Ladies: WIN TICKETS TO GOOSE ISLAND COOKING WITH BEER CLASS TOMORROW! 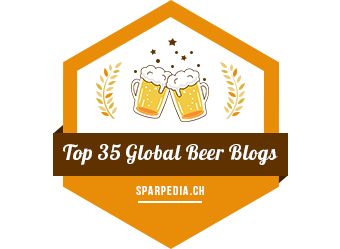 Attention ladies of craft beer! 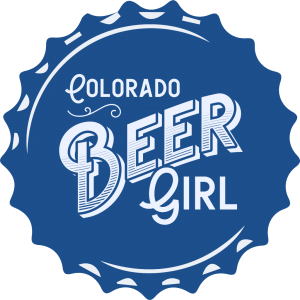 Tomorrow night, Tuesday June 24th, there will be a Goose Island Cooking With Beer Class at The Seasoned Chef in Denver. Chef Dan Witherspoon will be cooking with four exquisite beers while Goose Island educator, Christina Perozzi, explains each selection with guests. Would you like to win two tickets? 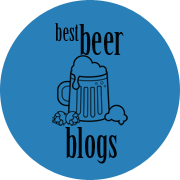 All you have to do is leave a comment on this blog post and tell me your favorite Goose Island beer and what sort of food you enjoy pairing with it. This class is for females only–sorry, guys. So enter to win if you want to spend a fun, free evening learning about cooking with beer from Goose Island. The winner will be drawn randomly and will be announced by 9 a.m. tomorrow, 6/24 (winner must contact me before noon tomorrow to claim prize). Good luck! Previous Post United Tastes of Belgium 2014: Update! Wow, bummed I missed this post! That would have been fun!